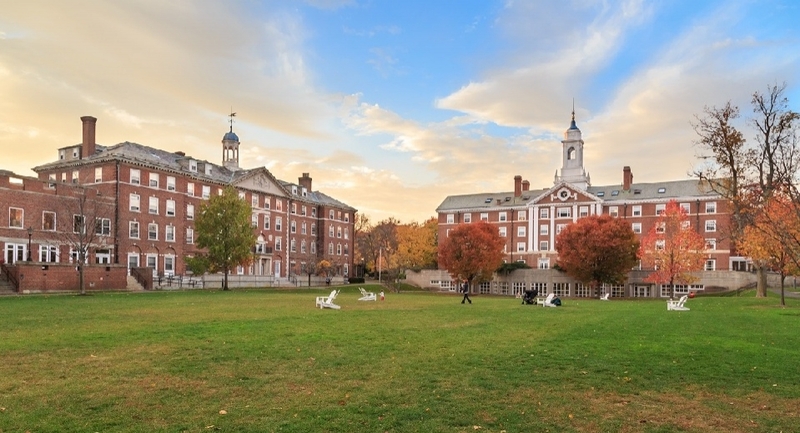 Boston is known for its top-notch universities like Harvard, Tufts, MIT, and Lesley University - and campus visits are a rite of passage for potential students and their parents. Whether you're exploring the campus for the first time or visiting your favorite student over Parents' Weekend, our Wicked Smart College Package is the easiest way to plan a stress-free visit to tour Cambridge schools and Boston universities. Discover everything that you need to make the most of your campus visit at Freepoint Hotel Cambridge, Tapestry Collection Hilton. Our boutique hotel is just a 12-minute walk from the nearest Red Line station, for quick and easy access to the entire Boston area. Unwind in a stylish room with free Wi-Fi and a flat-screen TV. You'll also find a business center for last-minute printing and a 24-hour gym. From our artistic interior design to our serene oasis courtyard, you'll find a one-of-a-kind retreat infused with the forward-thinking spirit of Cambridge itself.